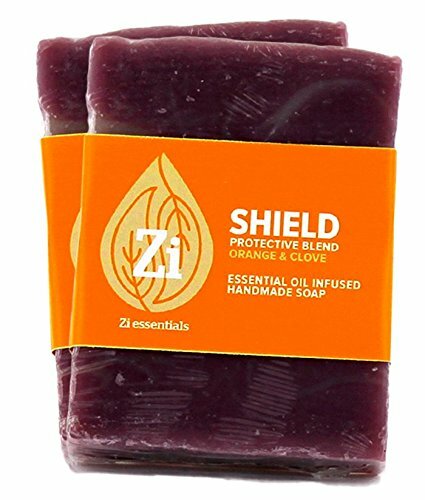 A Protective blend of Orange and Clove Essential Oils infused into a hand made soap. REFRESHING | Protects against environmental threats. If you have any questions about this product by Zi essentials, contact us by completing and submitting the form below. If you are looking for a specif part number, please include it with your message.